Be it a home or a hotel, an office or a warehouse, in each and every case we need to take care of its security. In the modern world, the concept of doors has not changed; but, the doors have certainly turned out to be more advanced and smarter for sure. This is the reason why people do not mind spending some extra money on high quality security doors. 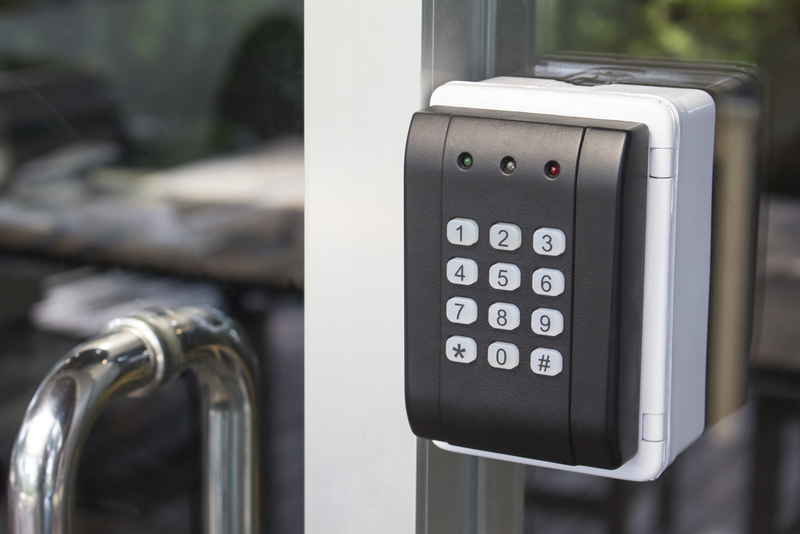 The security door systems comprise a number of elements, such as security chains, deadbolt locks, alarms, etc. These doors are not just highly functional in nature, but they are beautiful too. So, the aesthetic part of these doors is still there. Modern security door systems are capable enough to keep the anti-social elements at bay, and hence once you get them installed, you can definitely take a big sigh of relief. But, it is important to know about the various types of security door systems available these days. Knowing about their features and functionalities will help you in selecting the right one as per your requirements. Security barrier doors: Comprising of a single lock, these doors are available in the fire-proof variant as well. If you live in a region where it gets really hot during the summer days, then this kind of security door can be a good option to consider. You can get these doors customized as per your needs. Security fly-screen doors: If you live close to a farm then these doors can provide you relief from the menace of bugs, flies, and various types of insects. You can consider this kind of security door for your office as well. Without keeping the door closed, the fly-screen doors allow easy passage of air inside the house. Security pet doors: People who have pets often have to open the door in order to allow their pets to go out for their odd jobs. So, it can be quite a daunting task for the pet owners. It is not possible to keep the door open all the time. But, with the help of security pet doors, it is very convenient to provide your pets with easy access to the world outside. Security screen doors: These doors are almost like the fly-screen doors. However, the installation of these doors is carried out inside the house. So, rather than opening the door outwards, you have to open it inwards. This kind of door is quite ideal for a house where mostly senior citizens or single women live on their own. Sliding security doors: Offering more strength and durability, these doors are a blend of aluminum and stainless steel. You can install a sliding security door as the second door of your home. A sliding security door offers excellent protection from the intruders and hence adds more value to your property. You can also come across sliding security doors with special locks attached. Security screens: If you are looking for something which is really tough and offers tremendous protection then security screens are the one for you. Made from vandal-resistant substances, these doors also allow the passage of air and light. Above mentioned are some of the main types of security door systems available in the market these days. No matter which one you choose, you should always pick a reliable and reputed supplier. Hence, it would be better if you can check out the reviews available on online social sites and forums. Get the security doors installed by professionals and enjoy a stress-free time in or out of your home. Harry Caesar is an avid, Melbourne-based blog writer who is fond of writing on various industry niches and has composed write-ups on variety of topics such as Fashion, business, Travel, lifestyle and health in his journey so far. The content he delivers is rich with his insightful opinions, thorough research and useful information.